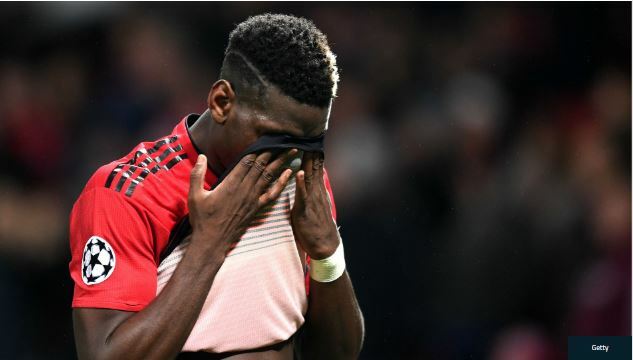 Paul Pogba’s “concerning” performance in Valencia will not have convinced Jose Mourinho to play him at Liverpool, says Craig Bellamy. United ended their Champions League group-stage campaign with a 2-1 defeat to Valencia that saw them miss the chance to finish top of Group H above Juventus, who slumped to a surprise loss at Young Boys. United take on Premier League leaders Liverpool at Anfield on Renault Super Sunday, and former Reds forward Bellamy has cast doubt over Pogba’s participation in the fixture. “Pogba was poor again tonight,” he told The Debate. “Mourinho isn’t getting the best out of Pogba, that’s clear. There is a lack of interest from Pogba. His performance in Valencia was concerning. “I’m not sure if he is as good as a lot of people make out. “There’s a massive game on Sunday, Liverpool versus Manchester United is the biggest game in the Premier League between the teams who have won the most trophies, an incredible fixture.